There are four different version of Athena. This is the 6″ variation. 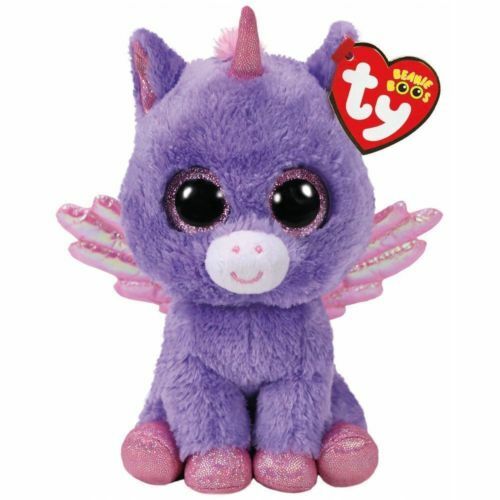 A larger 9″ Beanie Boo Buddy, an extra large 12″ version and a key clip also exist.